Sick of empty promises at your current carrier? 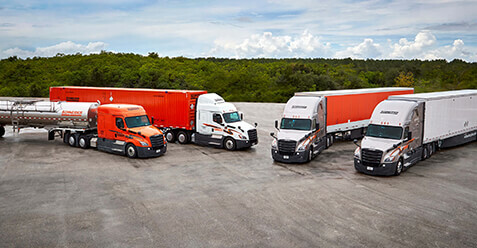 Curious why 10,000+ other drivers choose Orange? Need something new but not sure about your next step? Recent driving school grad about to get your CDL? 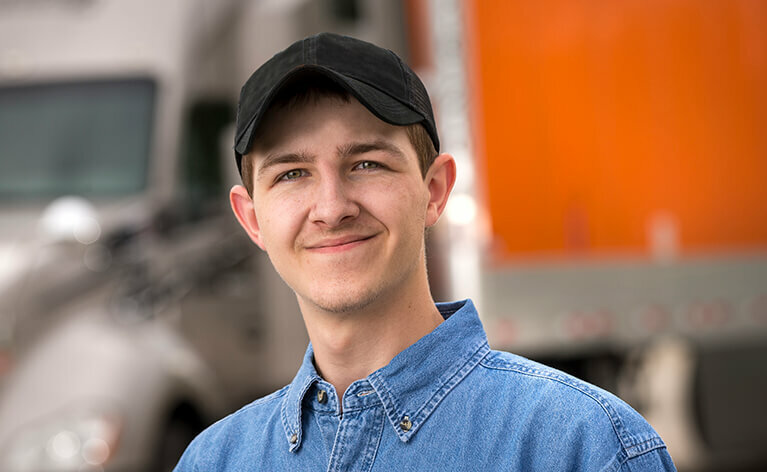 Schneider offers an unparalleled variety of driving options — whatever you’re looking for in your driving job — to meet your personal needs. Pick the job that meets your optimal combination of pay and home time, and always get the respect you deserve. 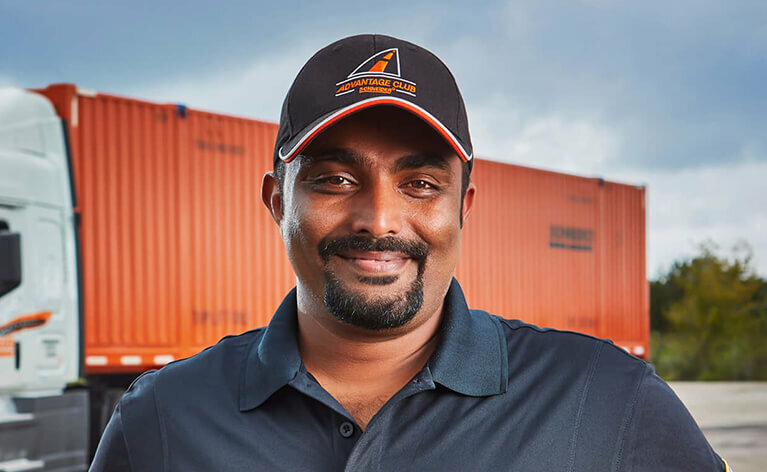 We offer one of the widest varieties of truck driving jobs in the industry — for both Team and Solo drivers. From Over-the-Road, Regional and Local drive styles, we’re here to help you choose the one that meets your needs. Start below. Enjoy expanded opportunities in our Canadian operation. We’re a top-ranked military-friendly employer for a reason. Los reclutadores bilingües están listos para ayudar. Join nearly 1,000 female Schneider drivers. The days of 10-speed manuals, CB radios, bumpy rides and too hot or too cold temperatures while you sleep on an uncomfortable mattress are fading fast. The newest era of tricked-out-trucks and tech-at-your-fingertips is here, and Schneider is at the forefront of innovation. 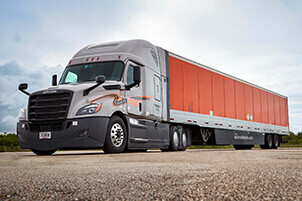 Explore our driver-friendly truck spec and latest easy-to-use gadgets.